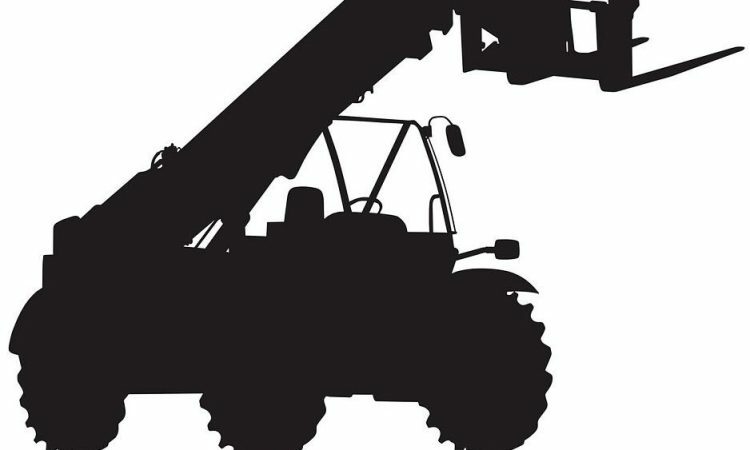 Home » Machinery » Which brand dominates the UK telehandler market? 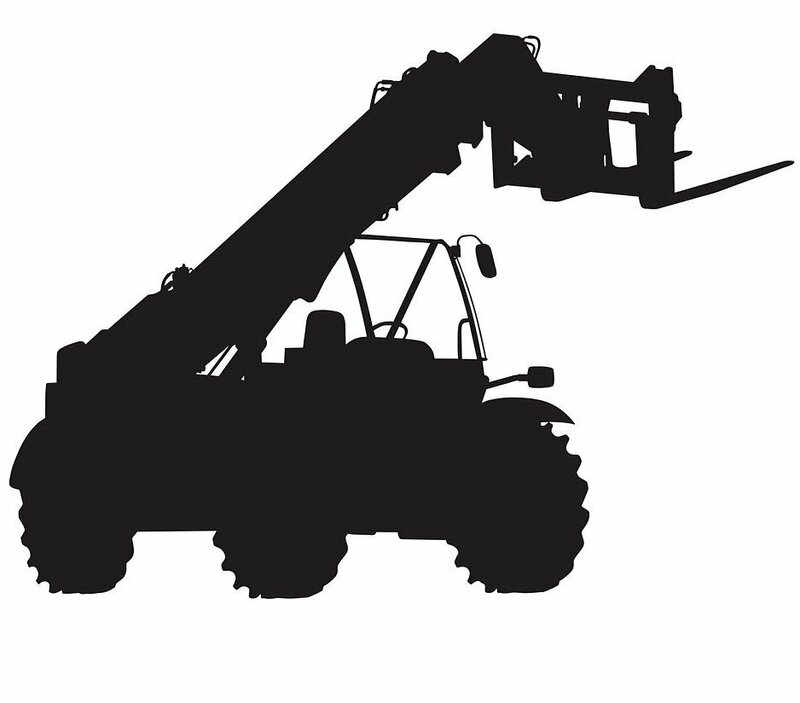 JCB is by far the top-selling brand of agricultural telescopic handlers (telehandler) in the UK. It has released sales figures for 2017. Why, you might ask, are we revealing the brand-by-brand figures for 2017 (rather than 2018)? Official bodies are not permitted to release such data due to EU competition regulations until a full 12 months have elapsed. 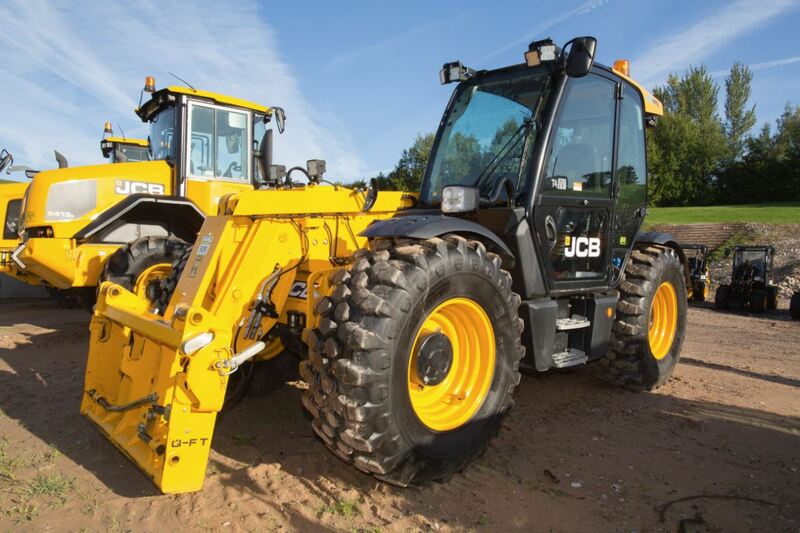 The data clearly shows that JCB is in a dominant position in the market. 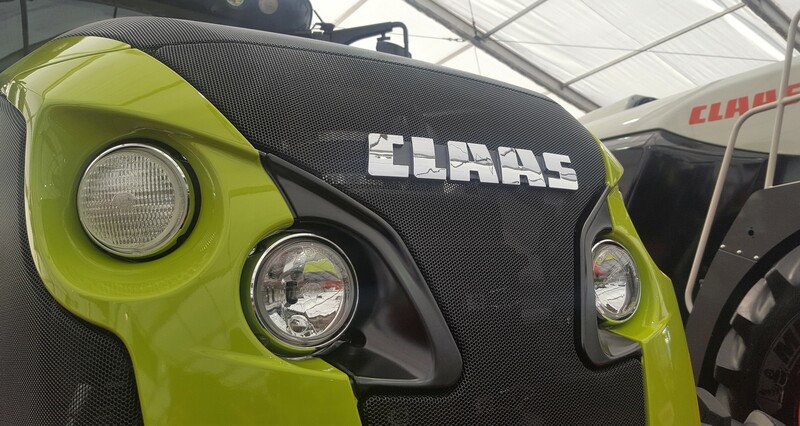 In 2017, it sold (registered) 1,748 new (agricultural) telehandlers, accounting for a whopping 52% of the overall market. Next up (but with a significant gap in between) was Merlo. 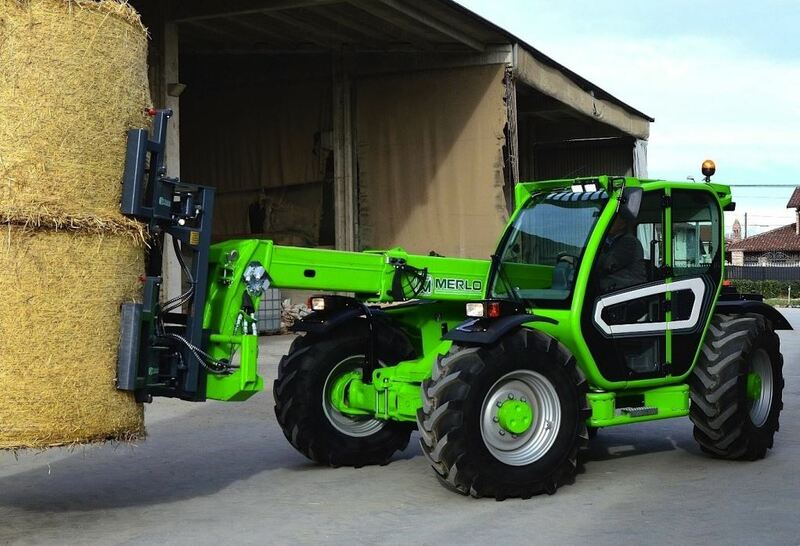 It sold (registered) 490 new (agricultural) telehandlers, accounting for 15% of the overall market. 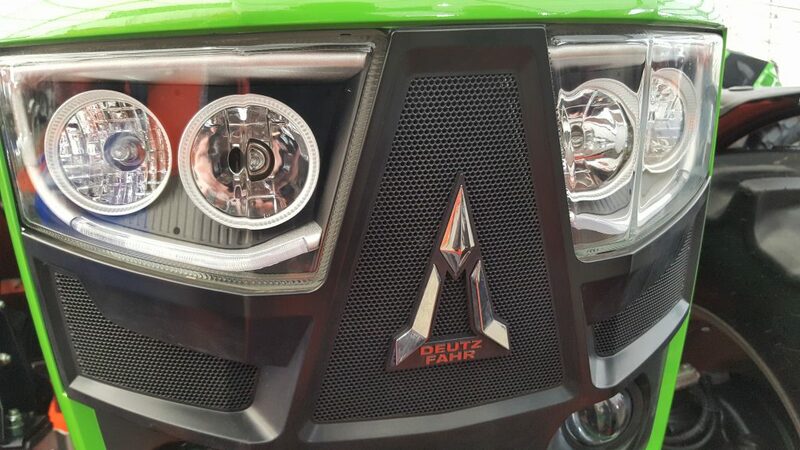 In third position (but with a sales tally very close to that of Merlo) was Manitou. It sold (registered) 463 new (agricultural) telehandlers (14% of the overall market). The ‘others’ category accounted for 635 sales (19%). 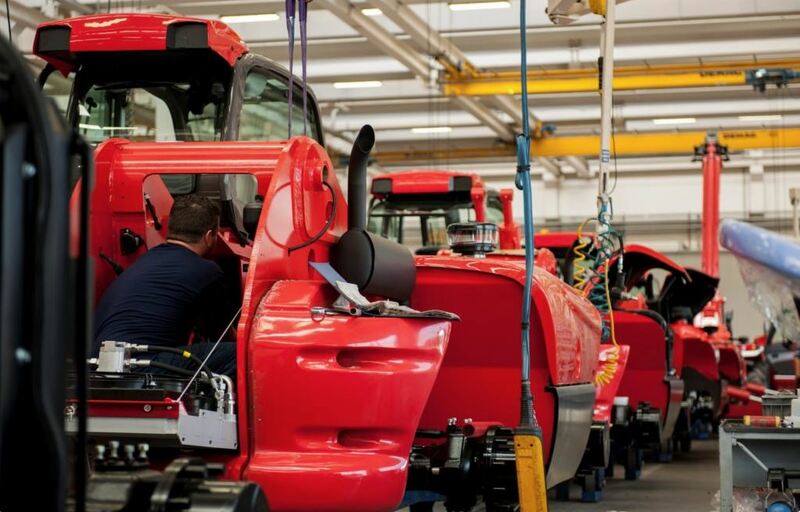 In all, 3,336 new agricultural telehandlers were sold (registered) in the UK during 2017.